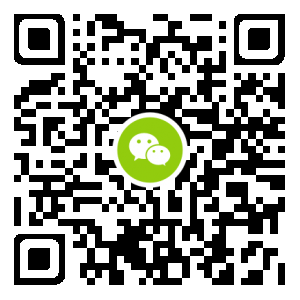 长乐论坛交通管理大队 - Powered by Discuz! 长乐论坛»本地论坛 › 特约频道 › 交通管理大队 › 长乐摩托车上牌到哪里上? GMT+8, 2019-4-20 09:08 , Processed in 0.056720 second(s), 11 queries , Gzip On, Redis On.